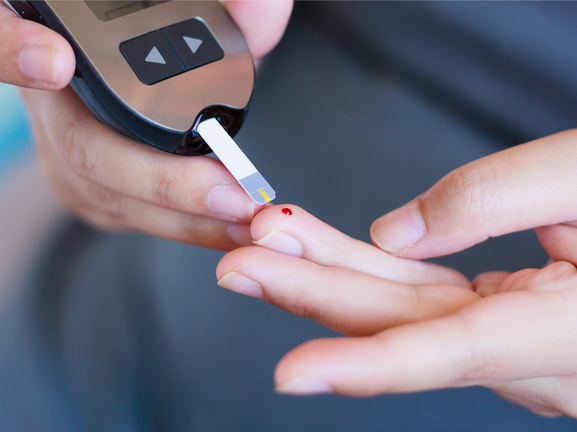 Diabetes has become an epidemic of modern times, with the number of people diagnosed with diabetes more than doubling in the last twenty years. 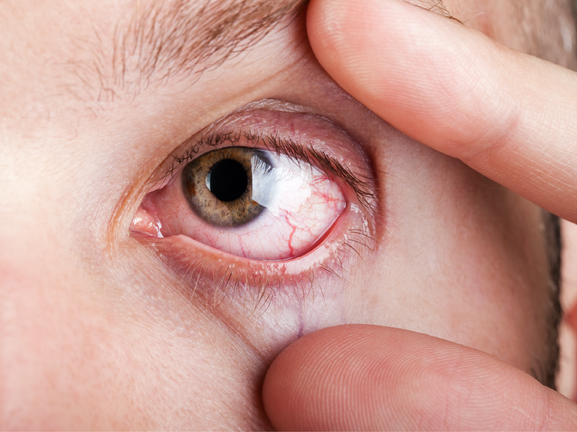 Eye care professionals can expect to see an increasing number of patients who are at risk of potentially blinding complications of diabetes. This article will explain the physiological effects of diabetes on the body in order to understand how it can lead to diabetic eye disease. 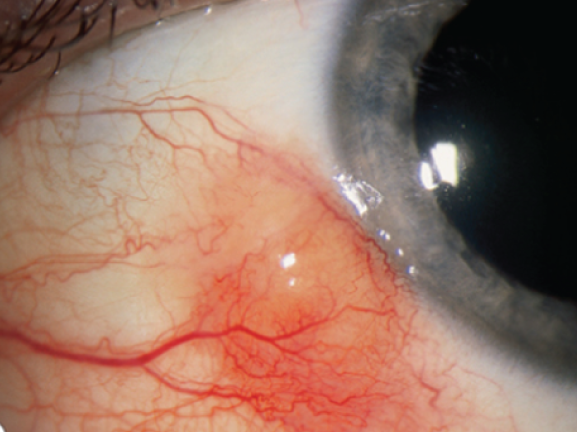 The various symtpoms of diabetic eye disease will be covered, along with appropriate management and referral strategies.